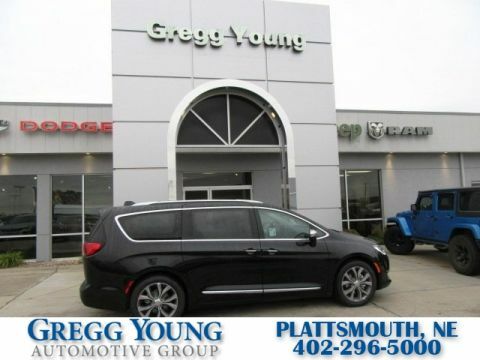 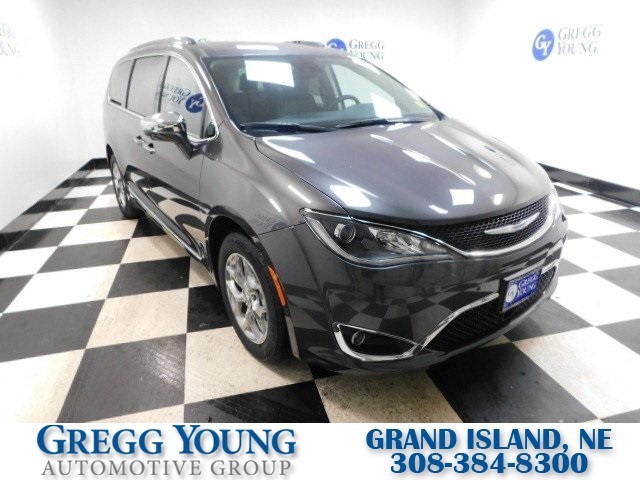 Our top-of-the-line 2019 Chrysler Pacifica Limited is a must-see in Granite Crystal Metallic! 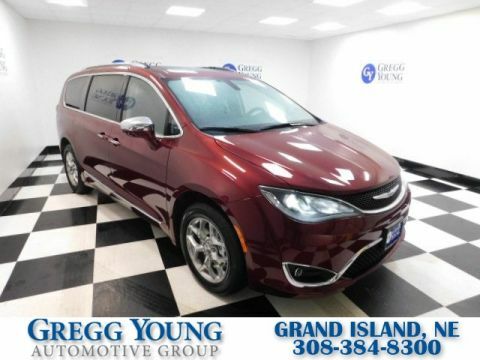 Powered by a 3.6 Liter V6 that offers 287hp while connected to an innovative 9 Speed Automatic transmission for ultra smooth shifts. 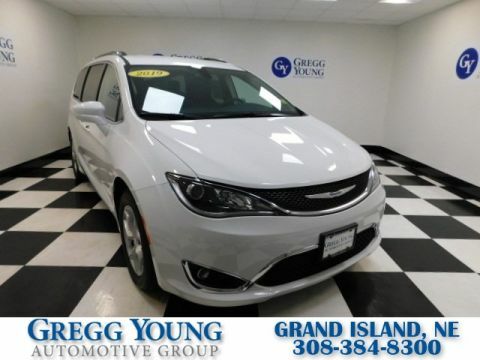 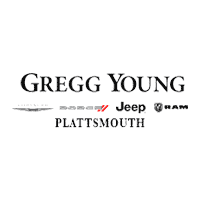 This Front Wheel Drive Limited yields near 28mpg along with a comfortable ride whether you're heading out on a long road trip or just around the block and welcomes you with a hands-free/power liftgate, LED fog lamps, and a panoramic sunroof.